Bacova Properties is proud to offer one the most desirable lots available in the Homestead Preserve. A transferable Homestead Golf & Tennis membership may be purchased with this lot at the current initiation fee of $40,000. Containing 2.901 acres with views of the Hot Springs Gap and the Homestead Tower, it is one of the closest available lots to The Homestead Resort in the Preserve portfolio and within walking distance of the hotel, the driving range and the ski lifts. Lot 36 was one of the most preferred lots of choice in the initial public offering. Any of the approved architectural styles can be built on this lot which can be selectively cleared for spectacular views to the west and south. This is truly one of the most desirable building sites available in the entire Preserve with its privacy and view potential. 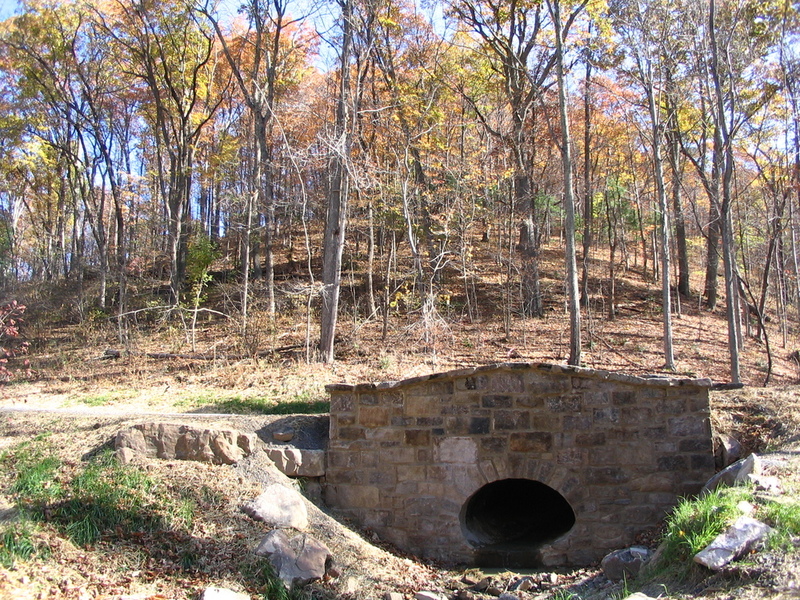 Homestead Preserve was ranked among the top 100 developments in the world by TRAVEL+LEISURE (2008) and touted by SOUTHERN LIVING (2014) as "The Number One Mountain Retreat in America". NOTE: The adjoining Lot 37 containing 2.38 acres listed at $90,000 can be combined with Lot 36 yielding a very private and secluded elevated ridge point of 5.28 acres with private access off Falconry Ridge. 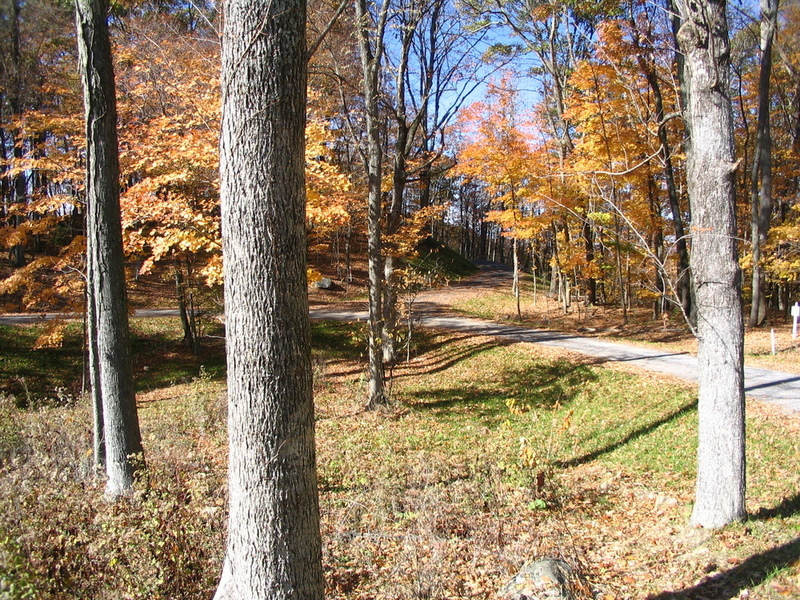 The two lots when purchased together are offered at $250,000. There would be multiple, elevated building sites possible were the two lots combined. Current annual HOA fees are $2,068 (2016). Annual property taxes are $558.